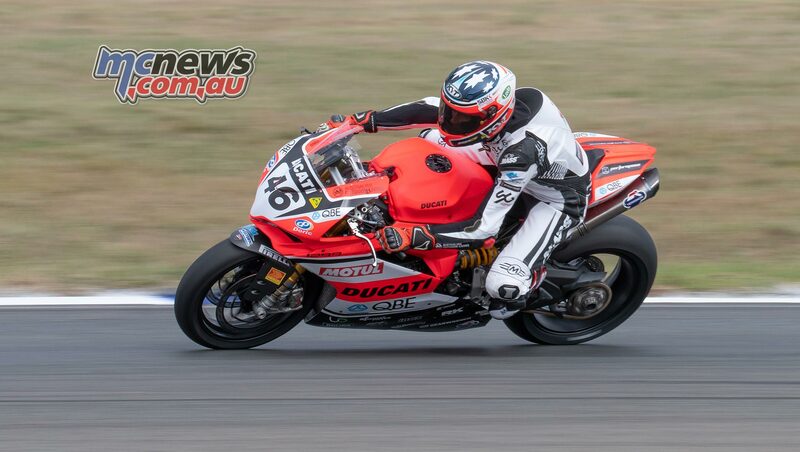 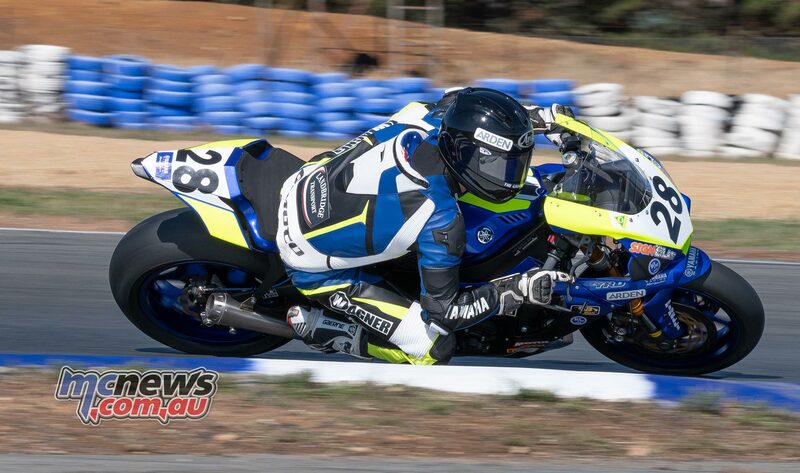 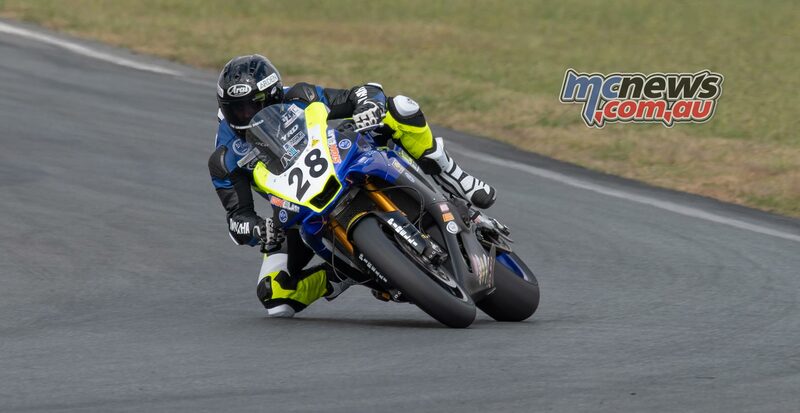 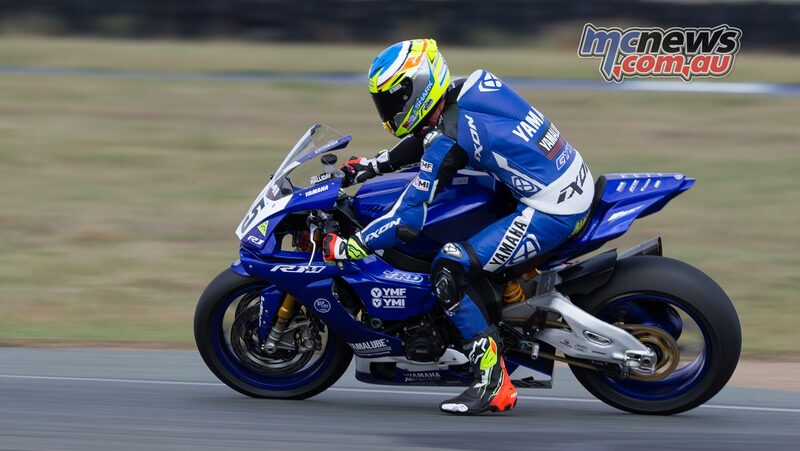 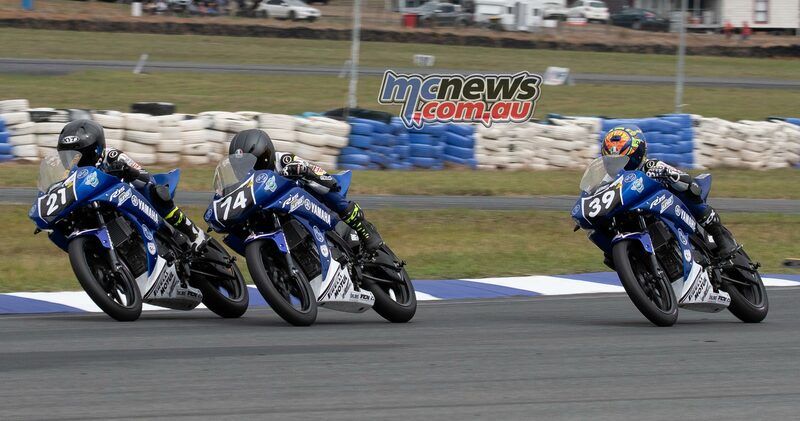 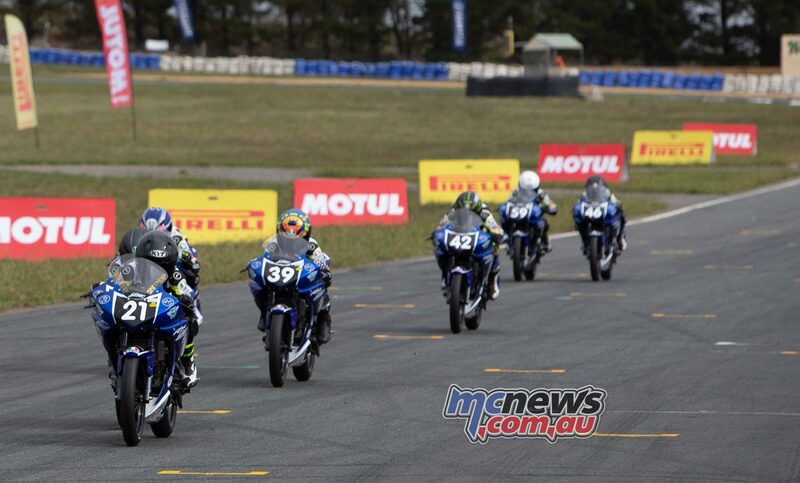 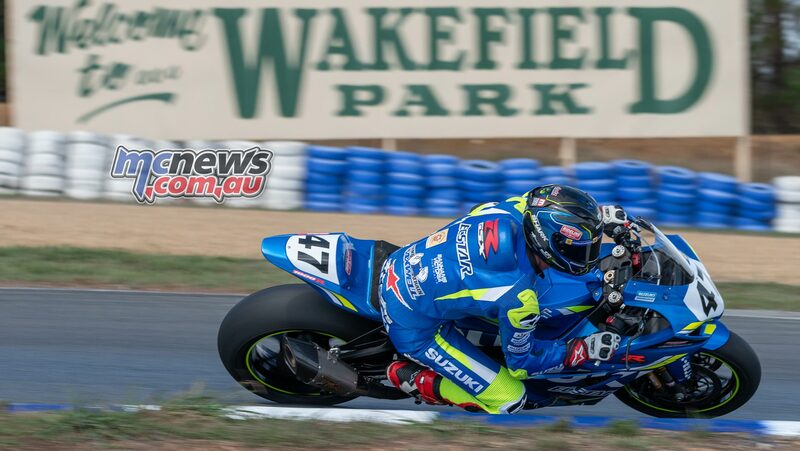 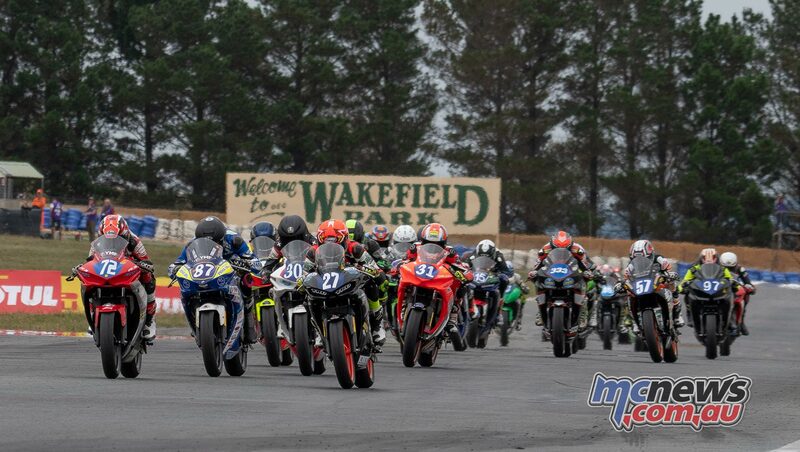 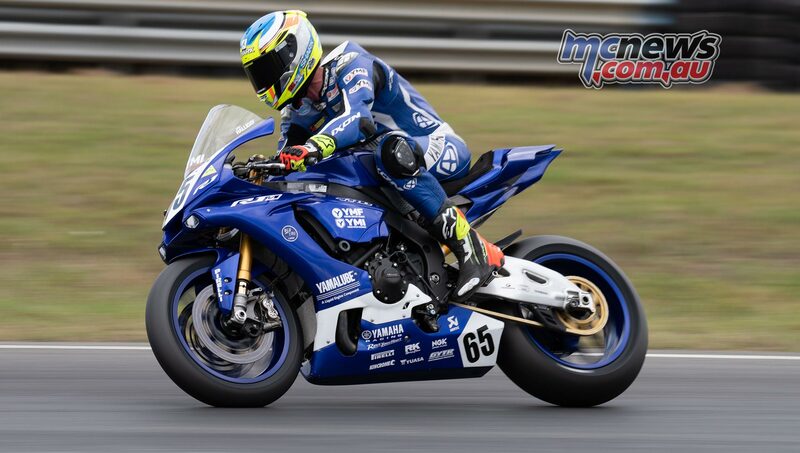 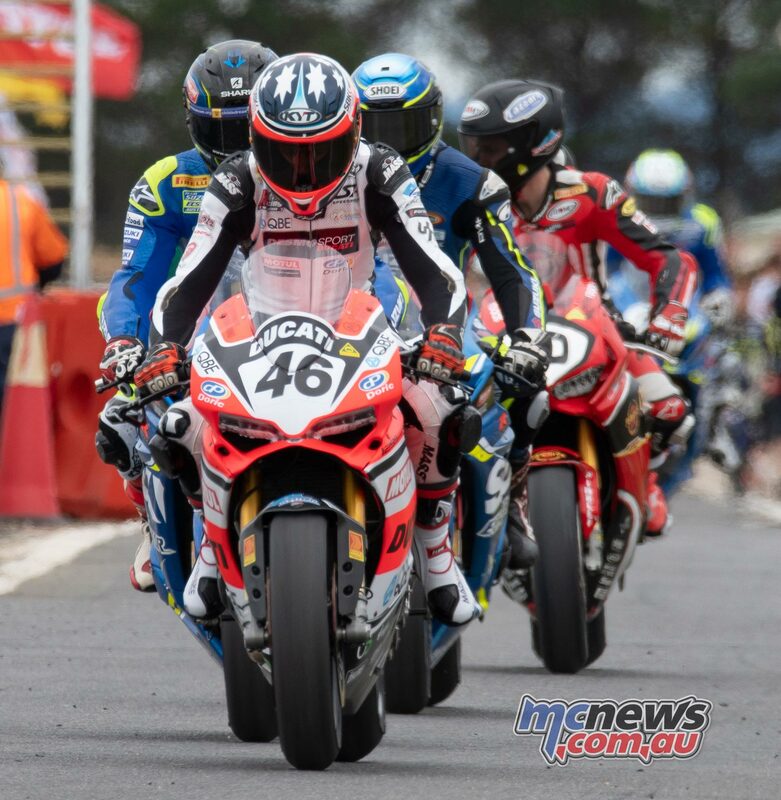 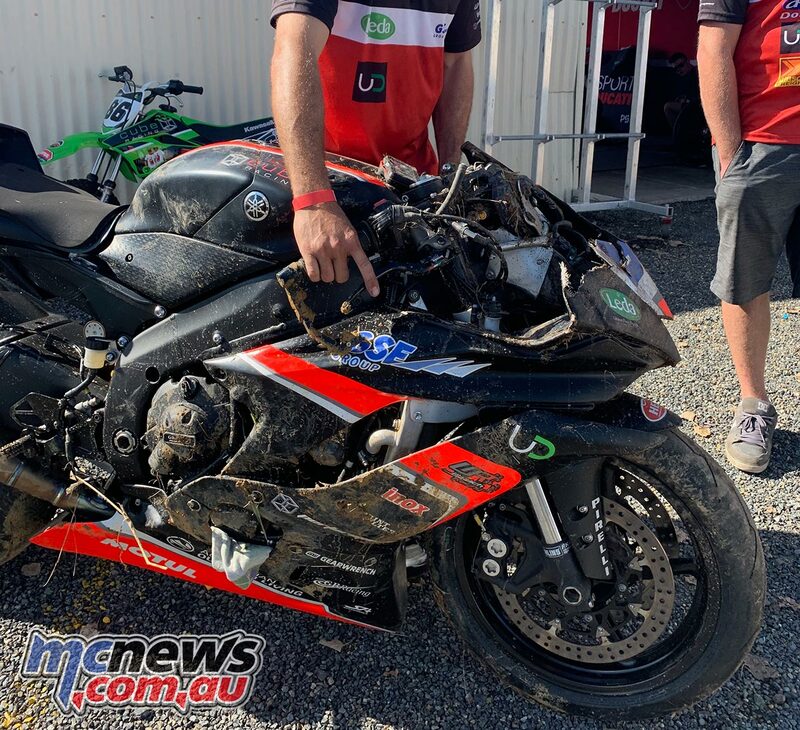 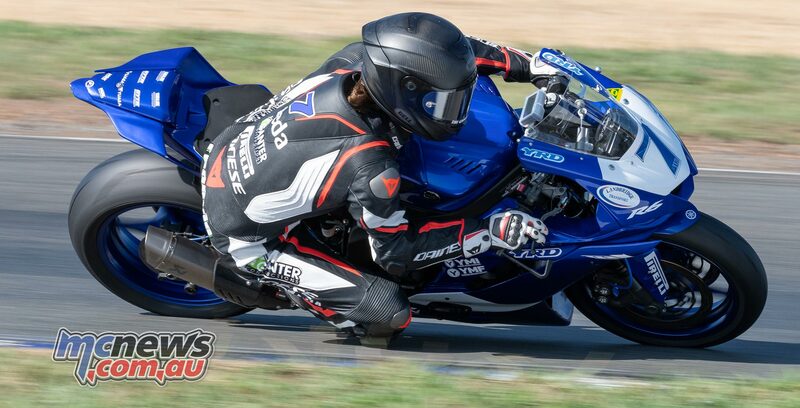 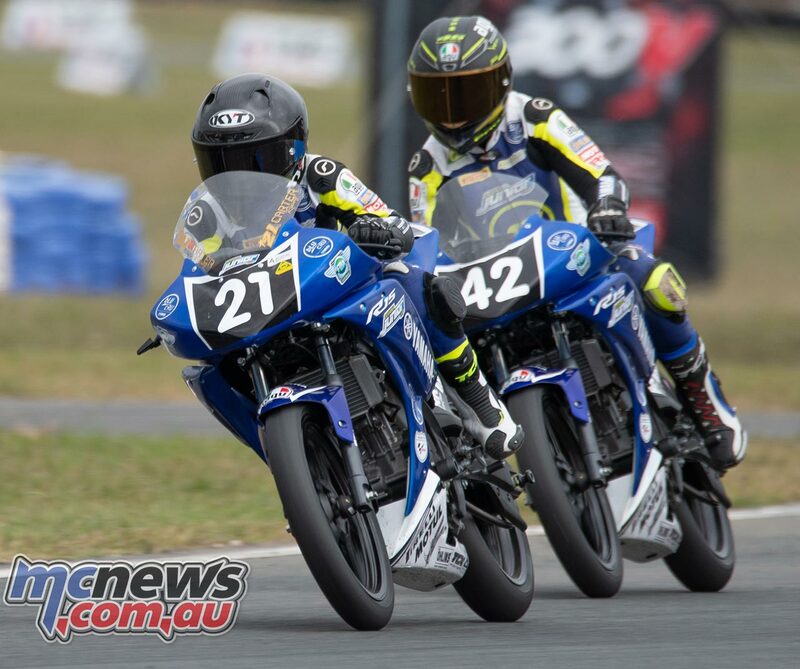 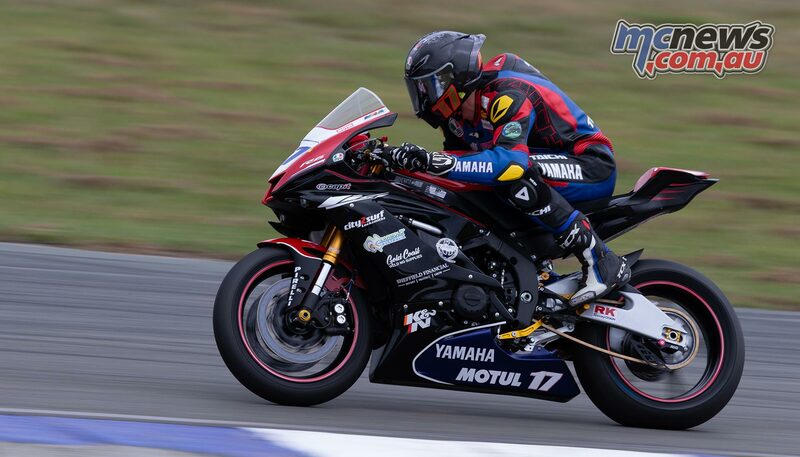 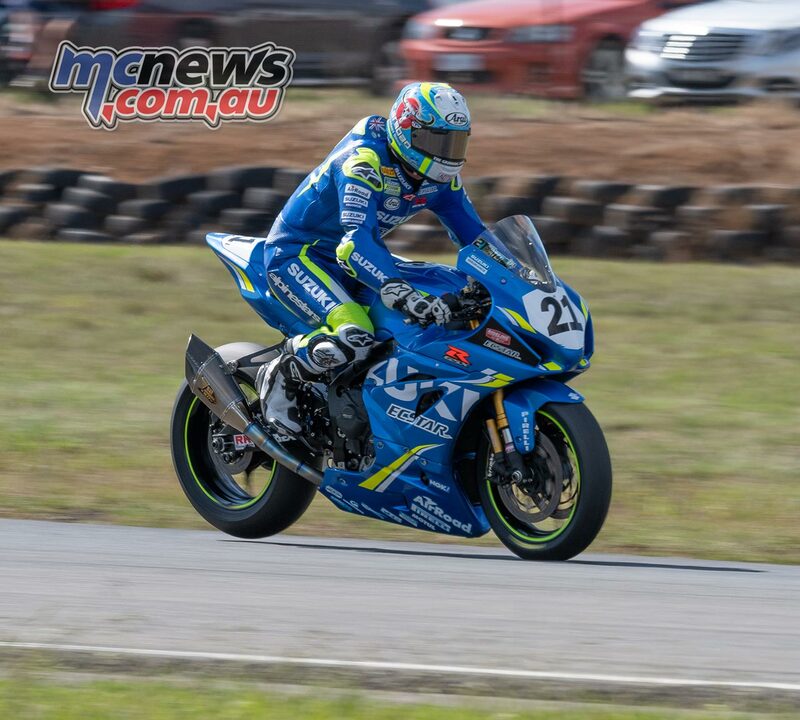 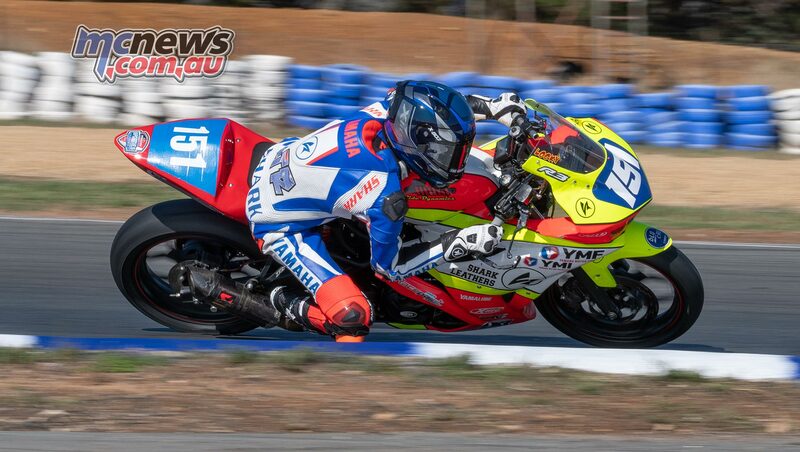 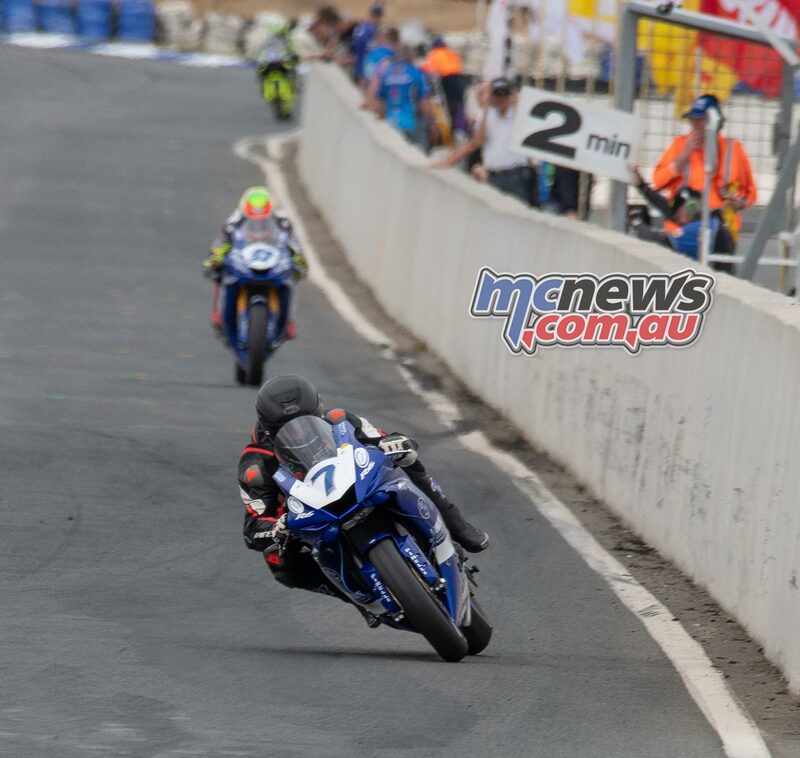 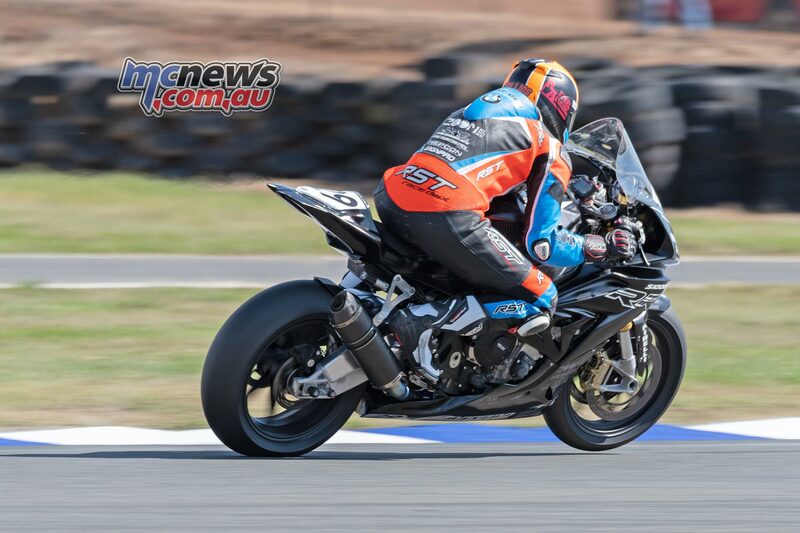 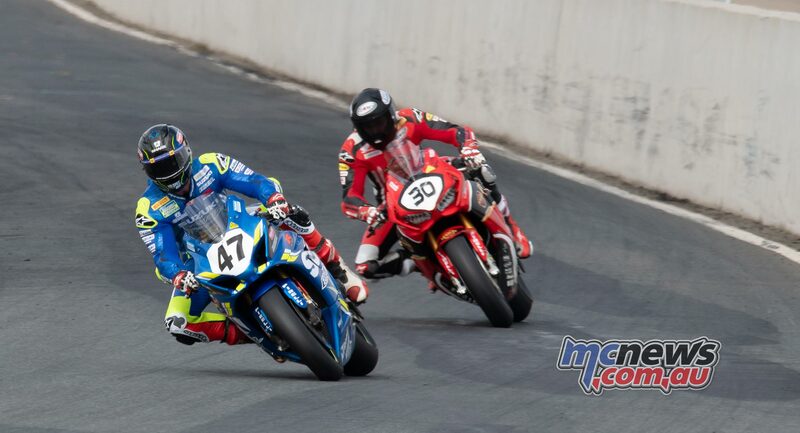 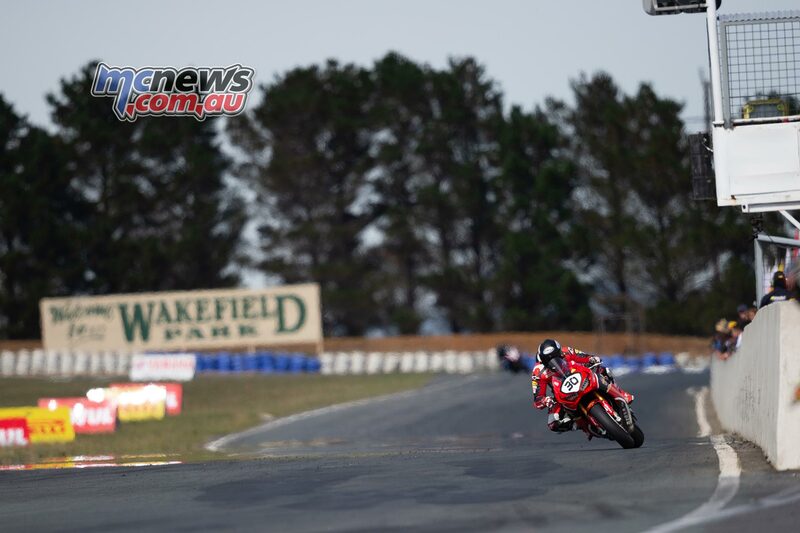 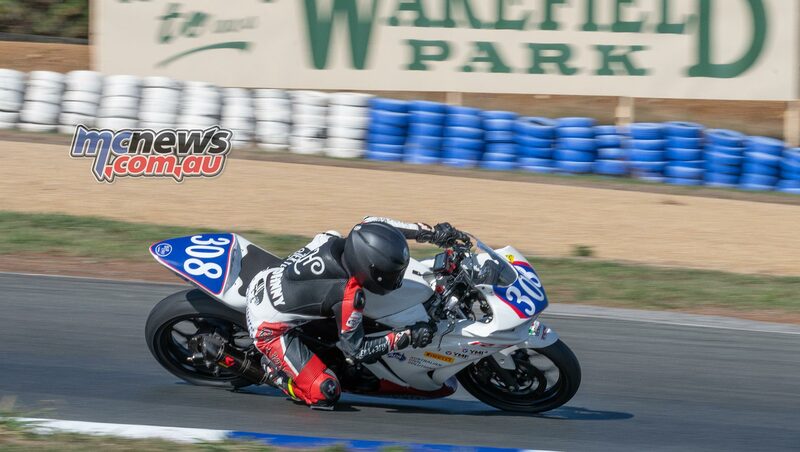 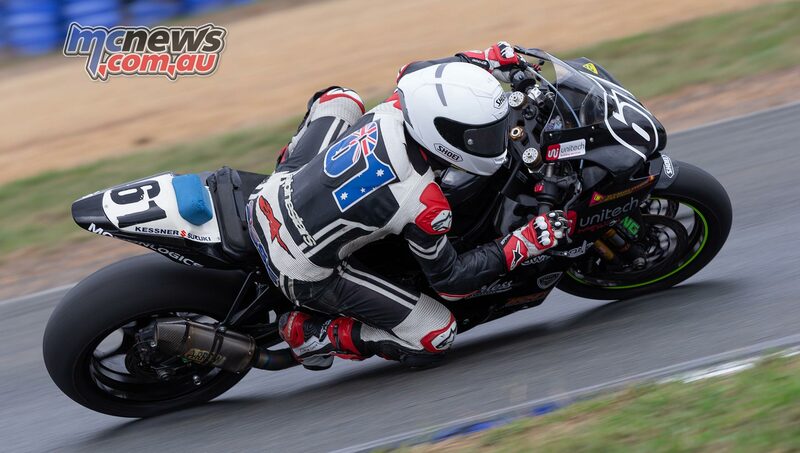 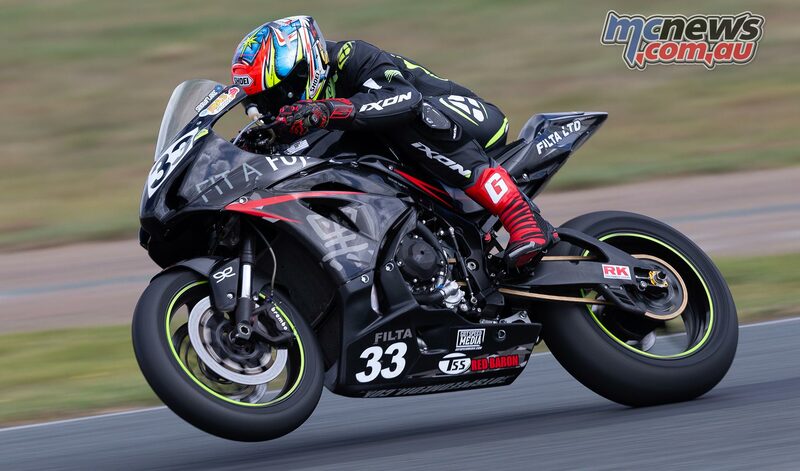 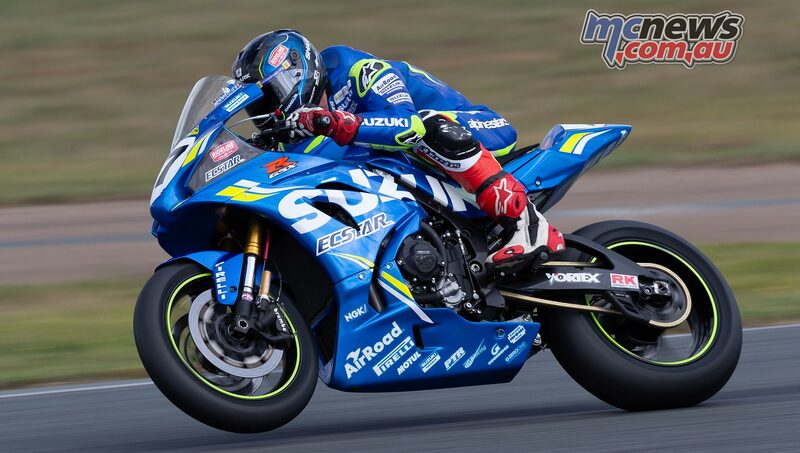 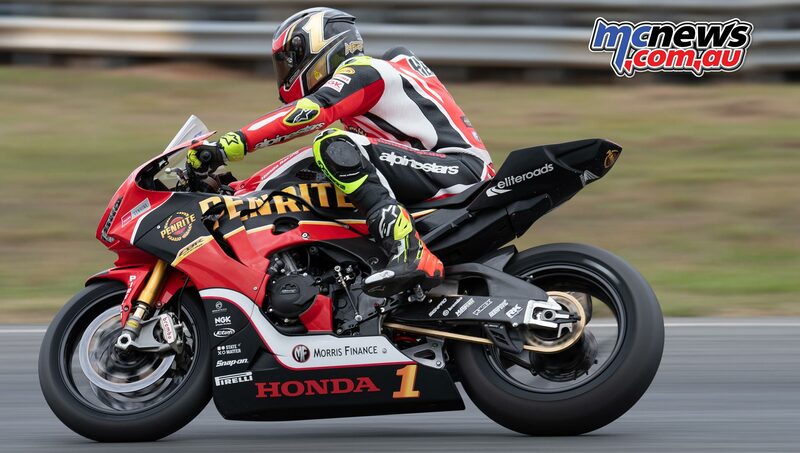 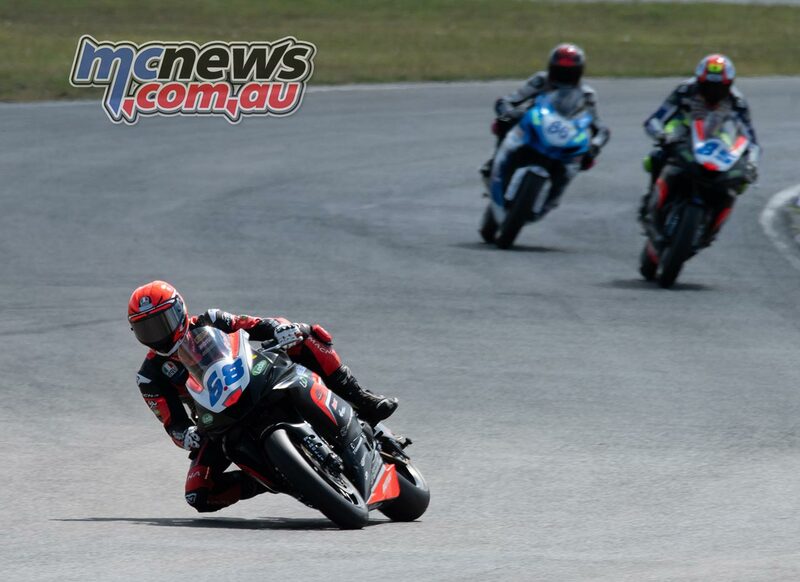 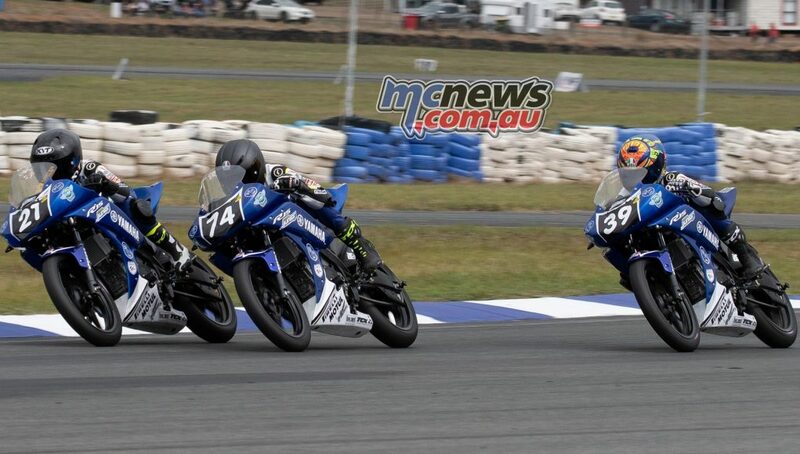 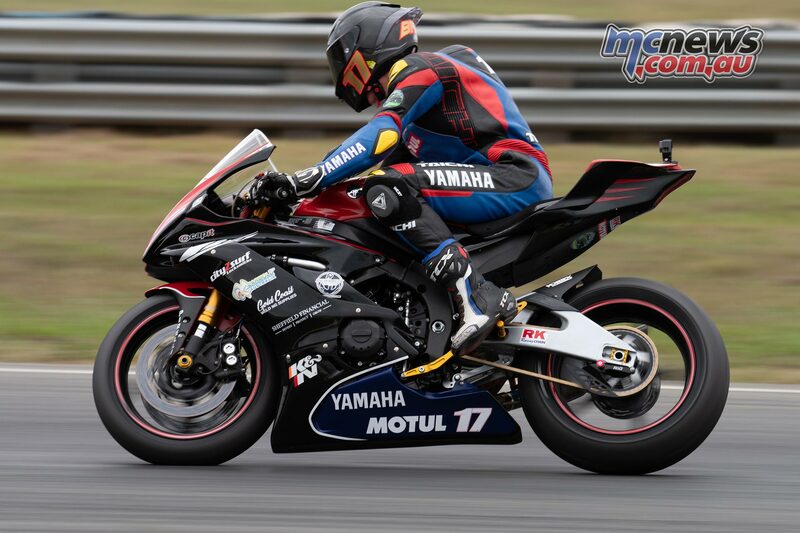 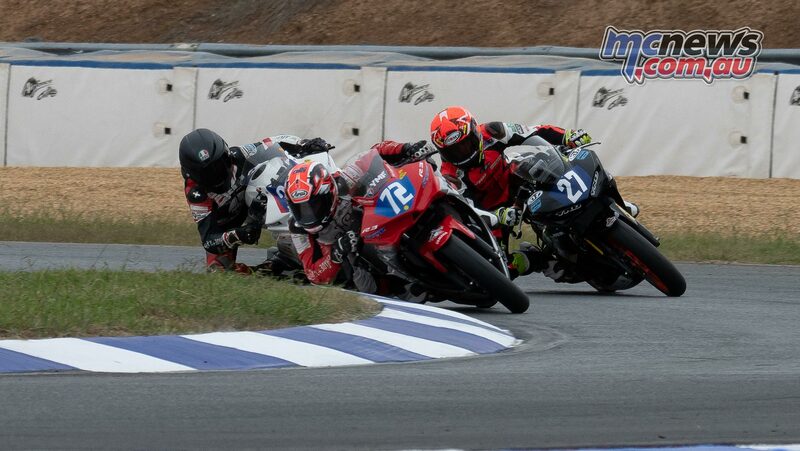 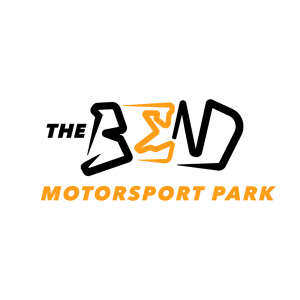 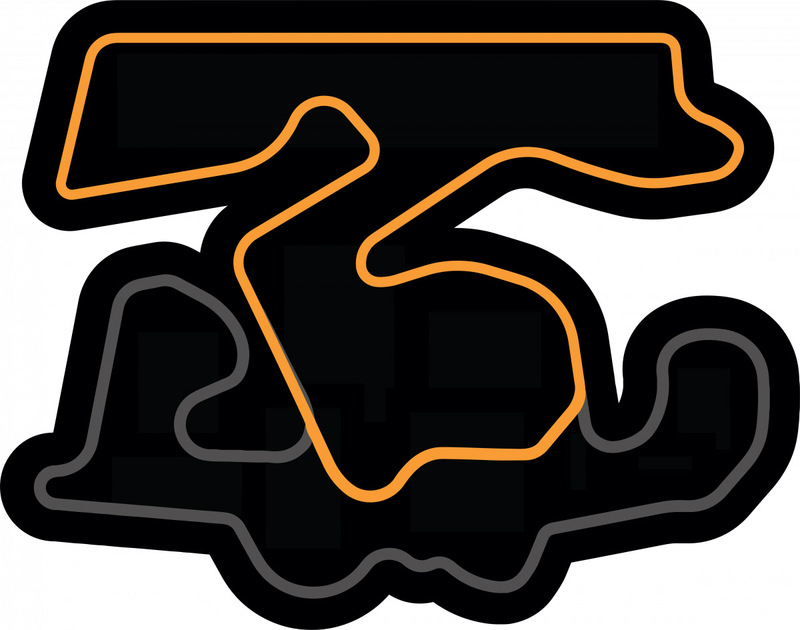 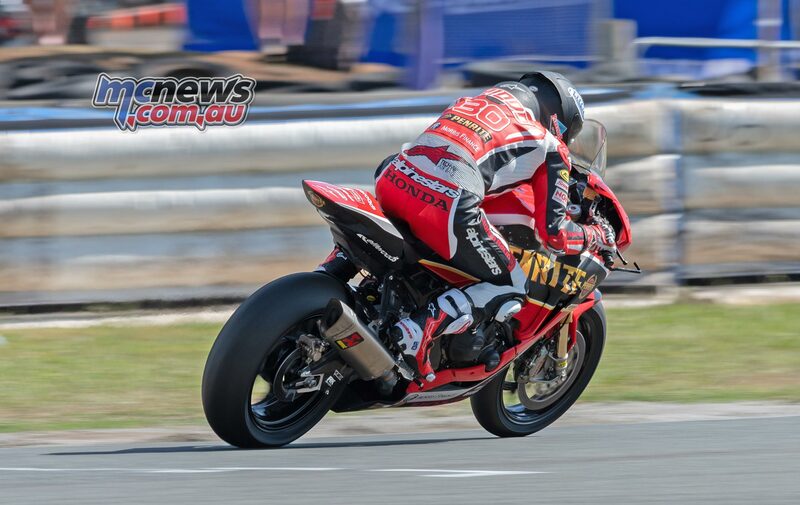 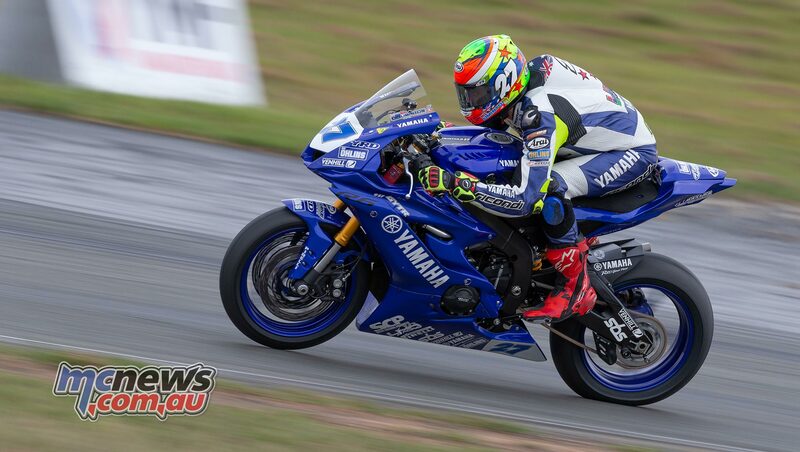 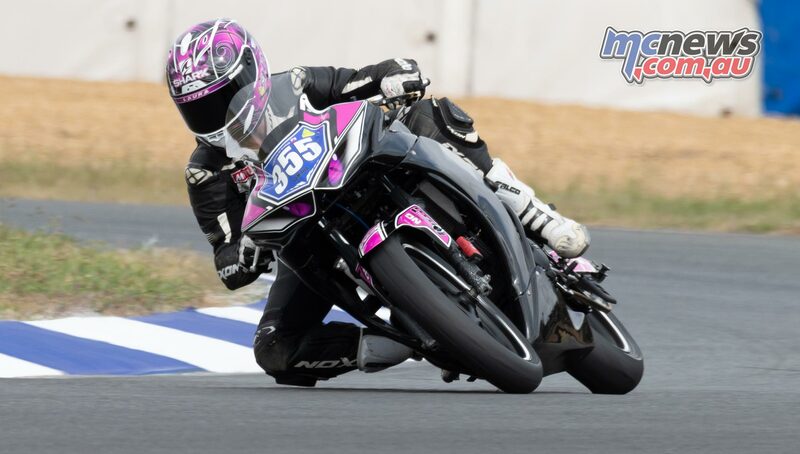 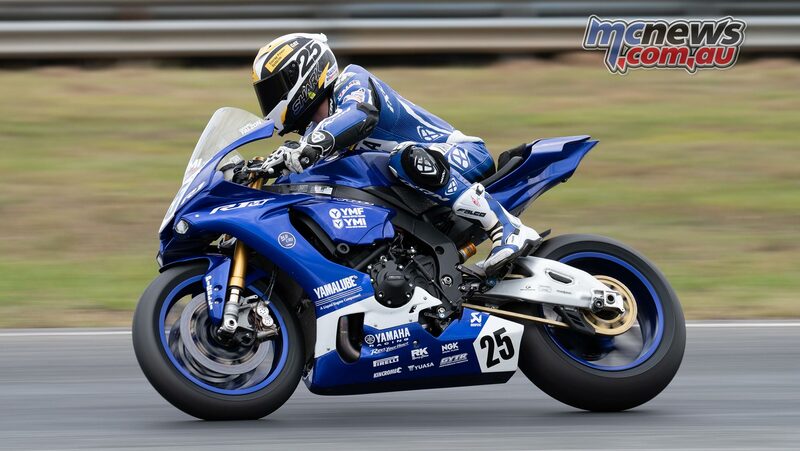 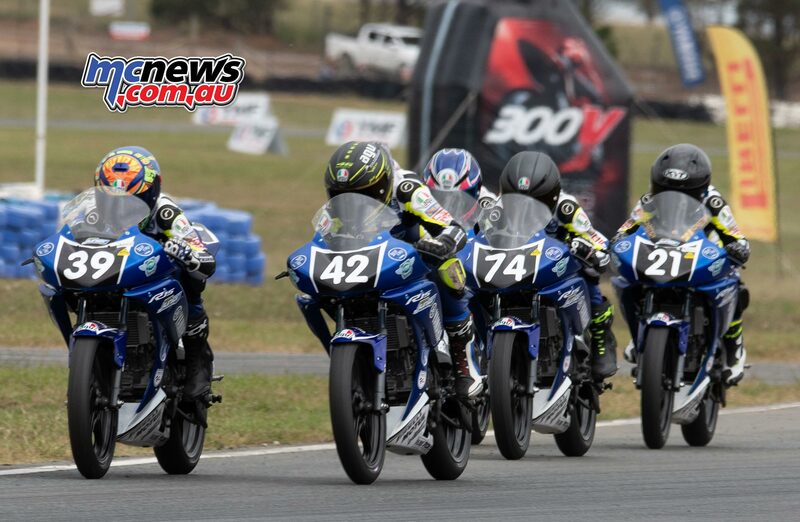 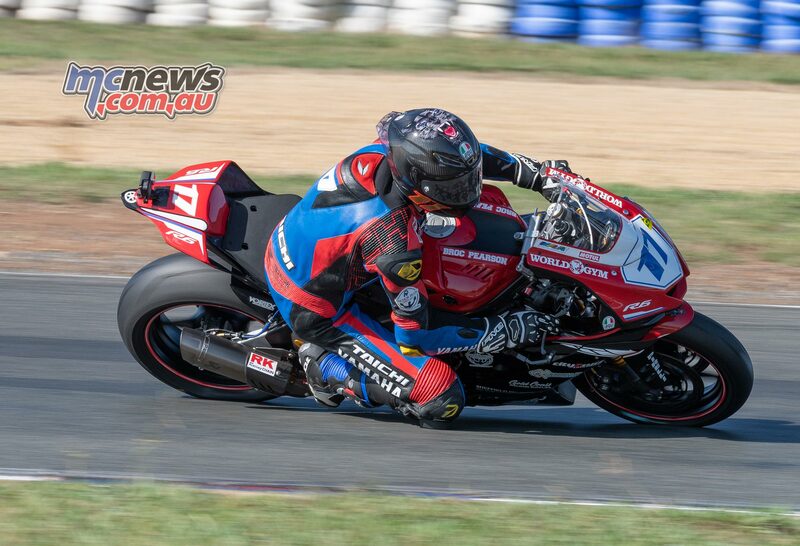 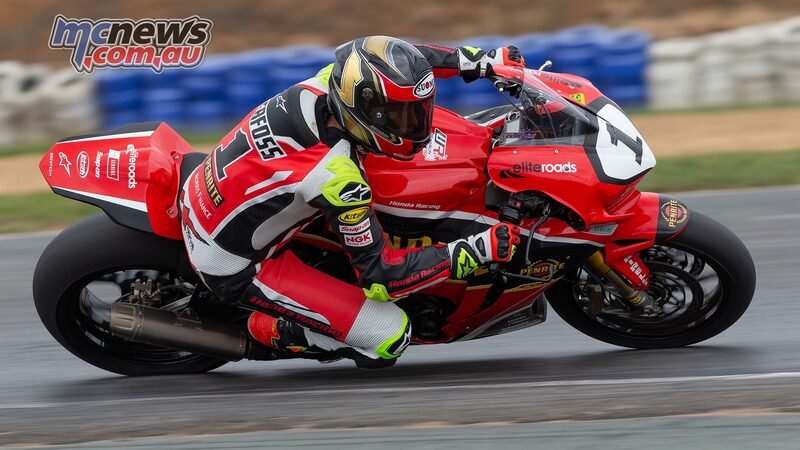 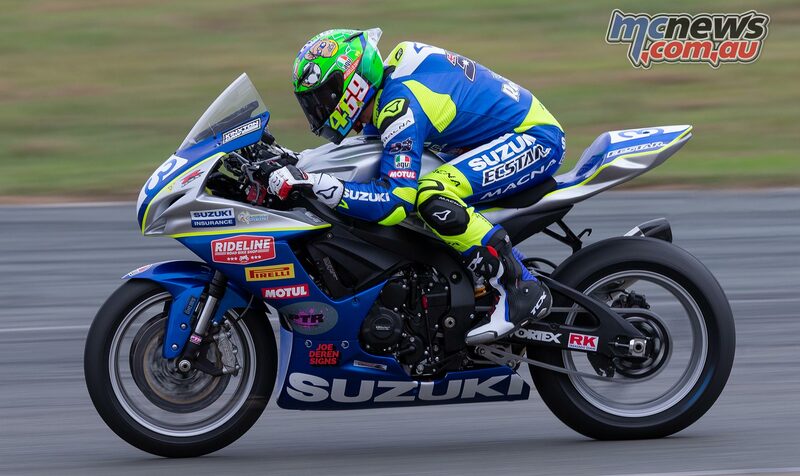 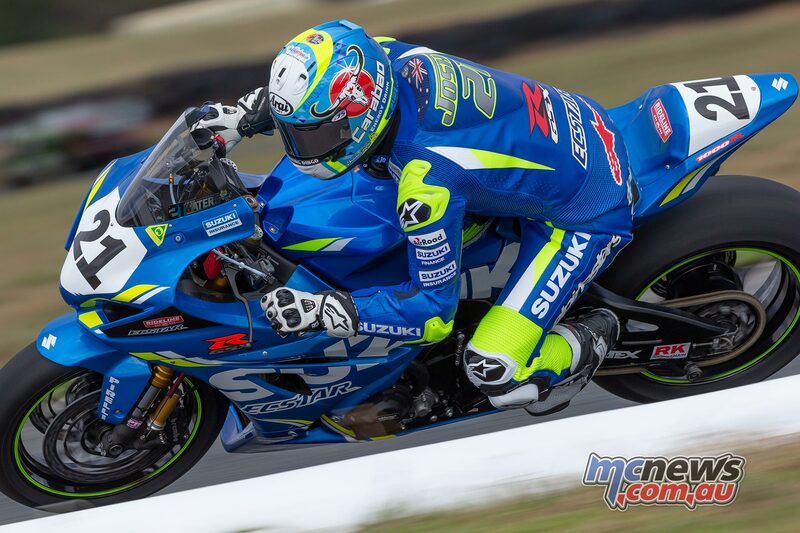 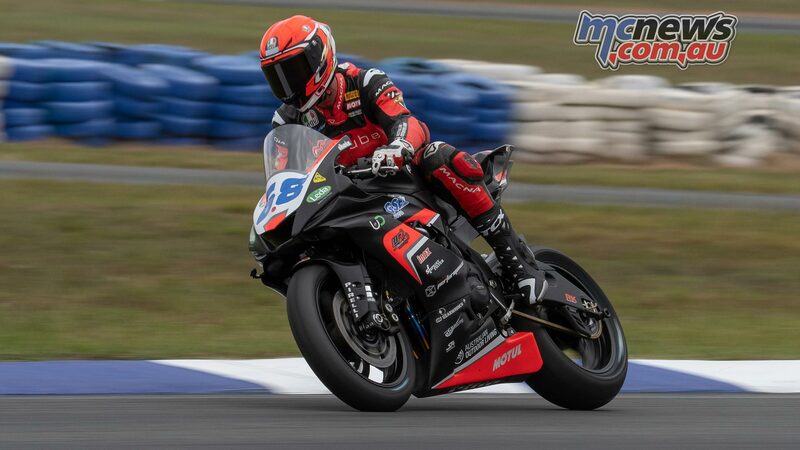 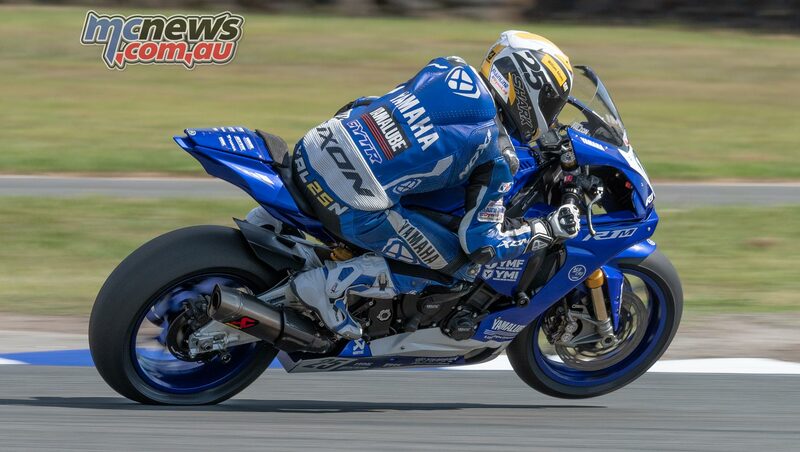 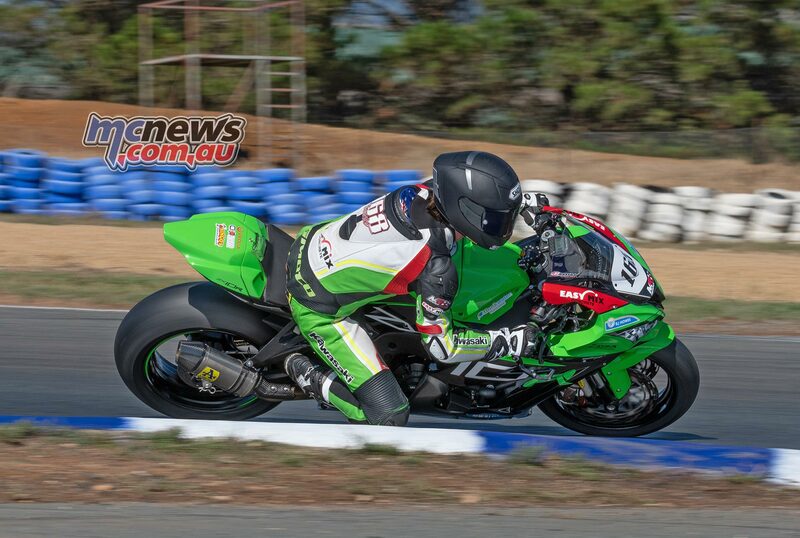 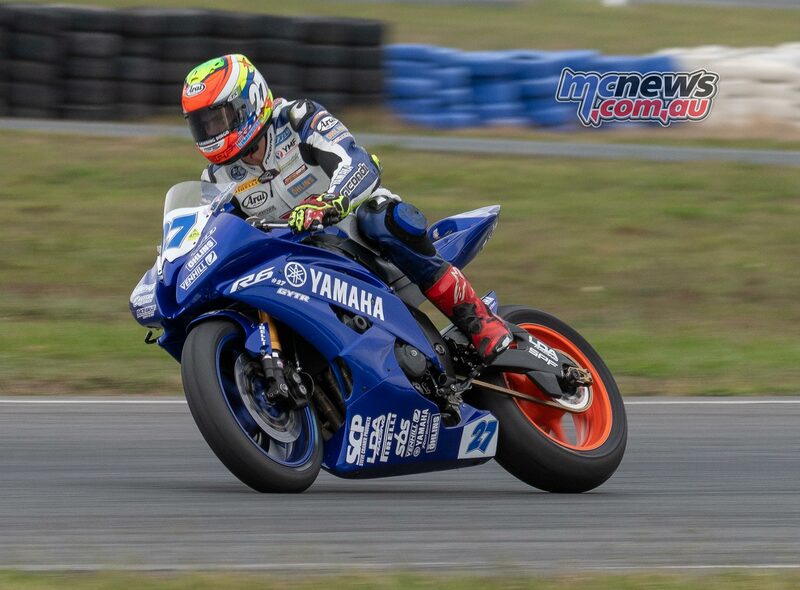 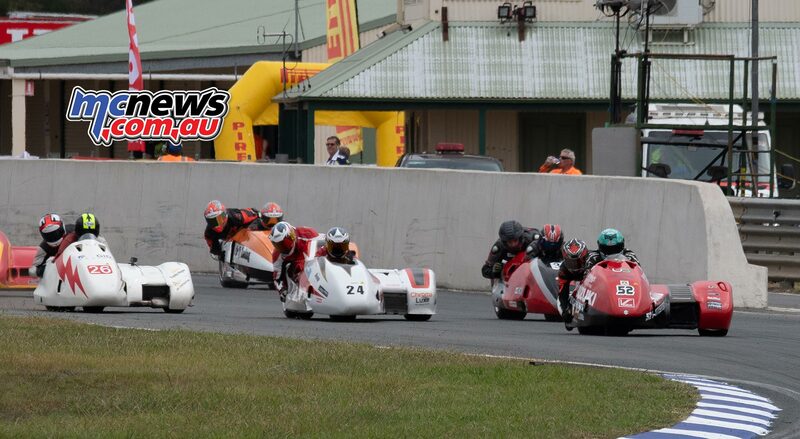 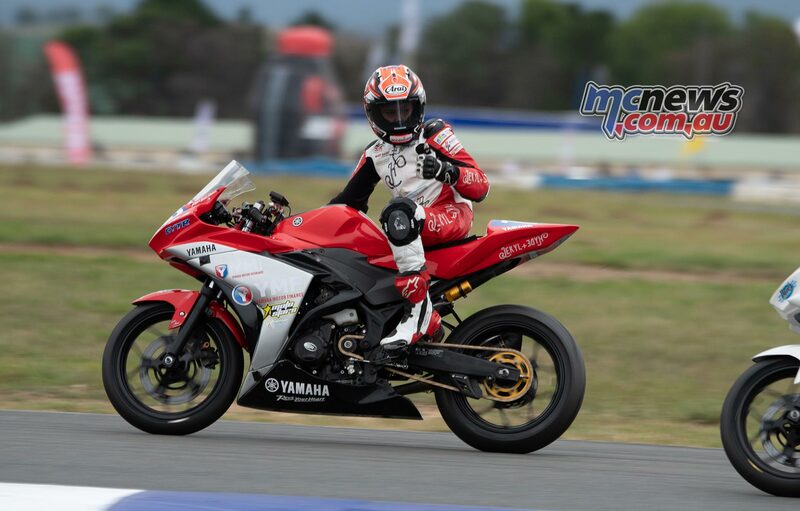 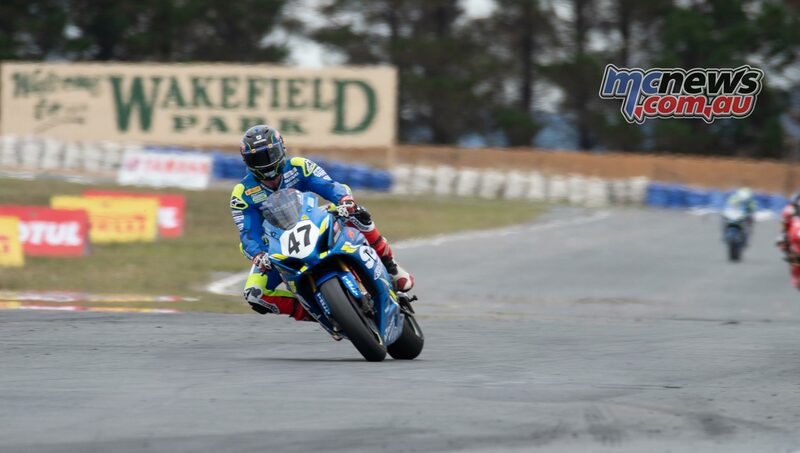 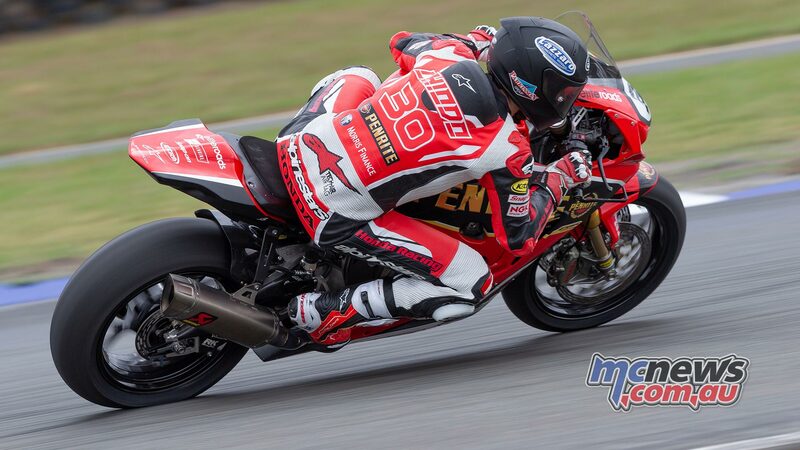 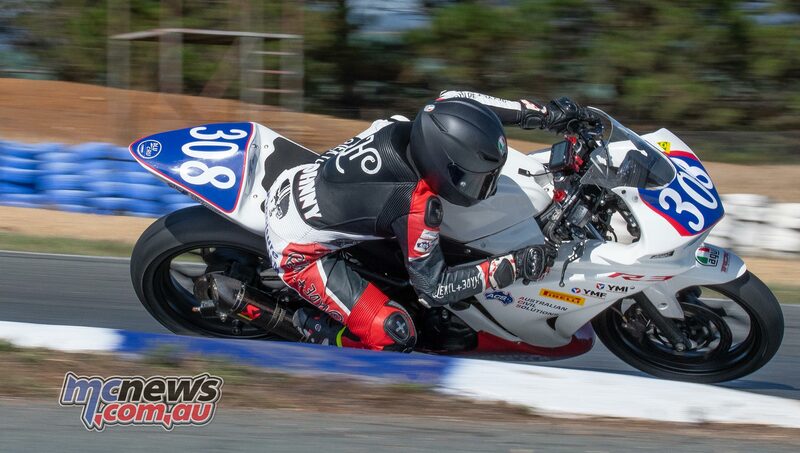 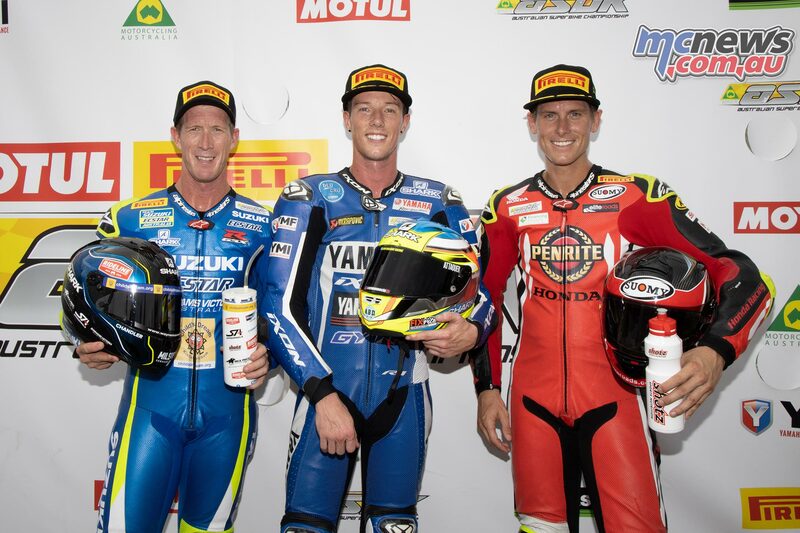 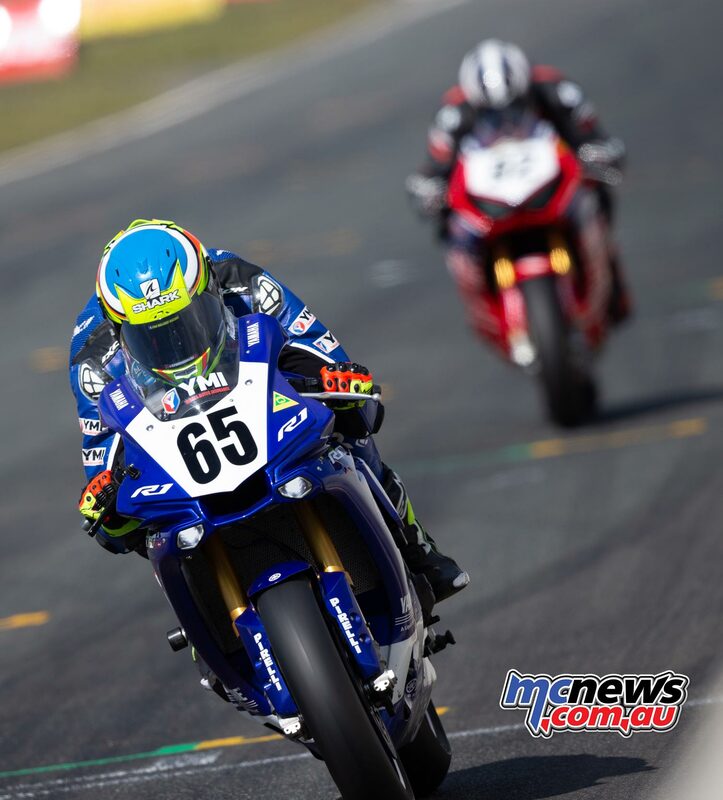 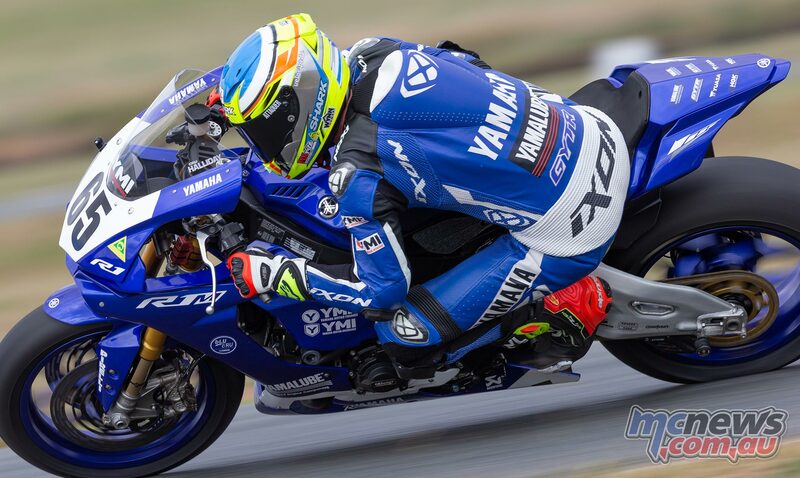 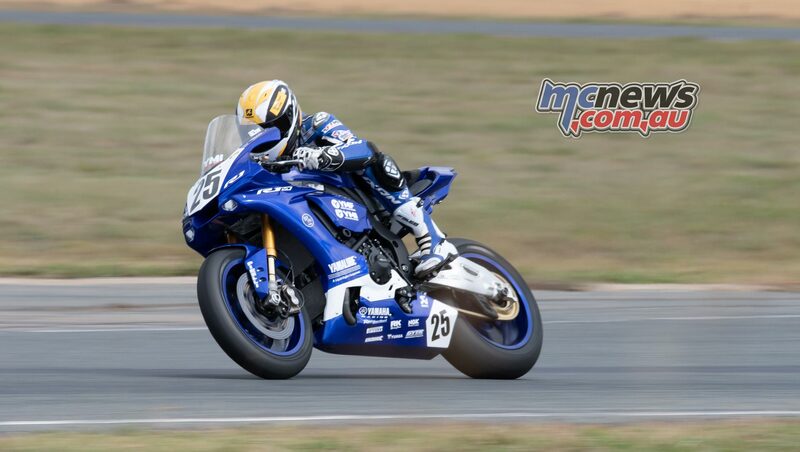 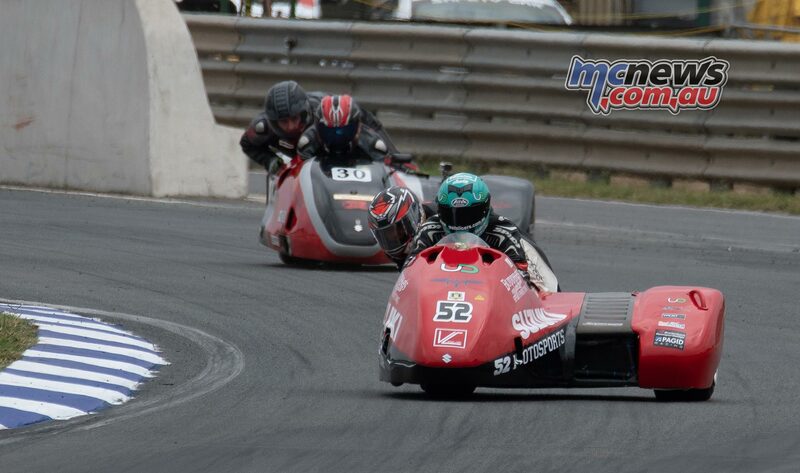 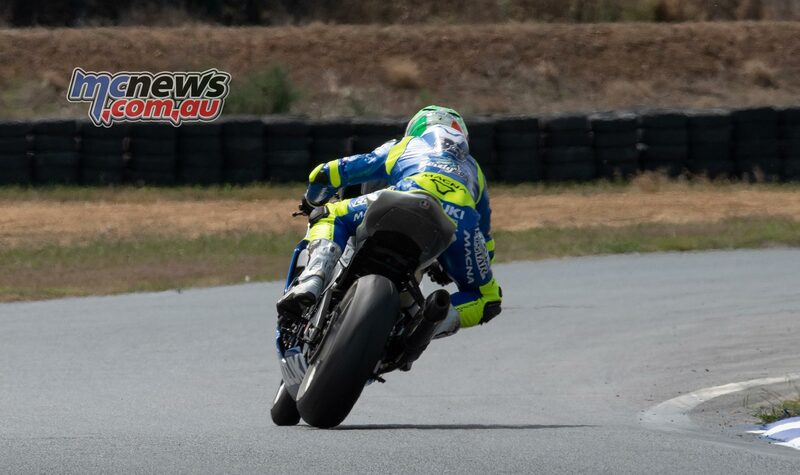 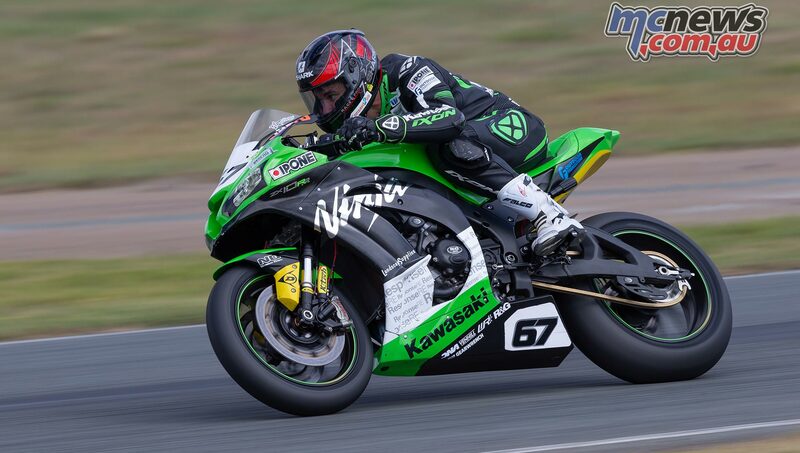 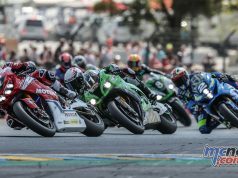 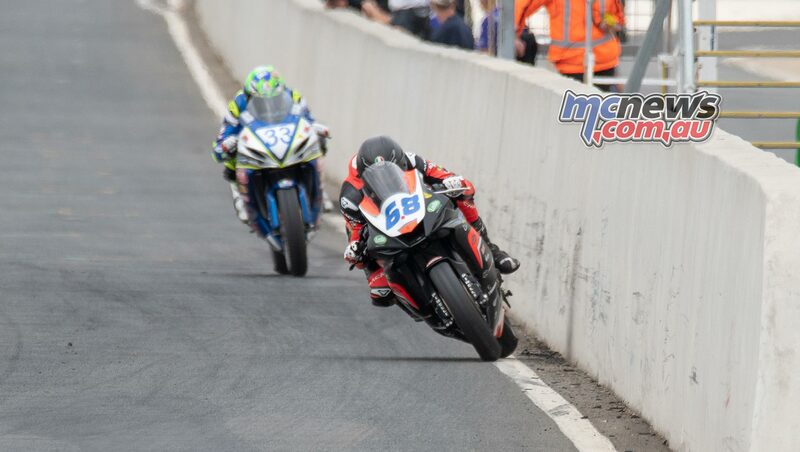 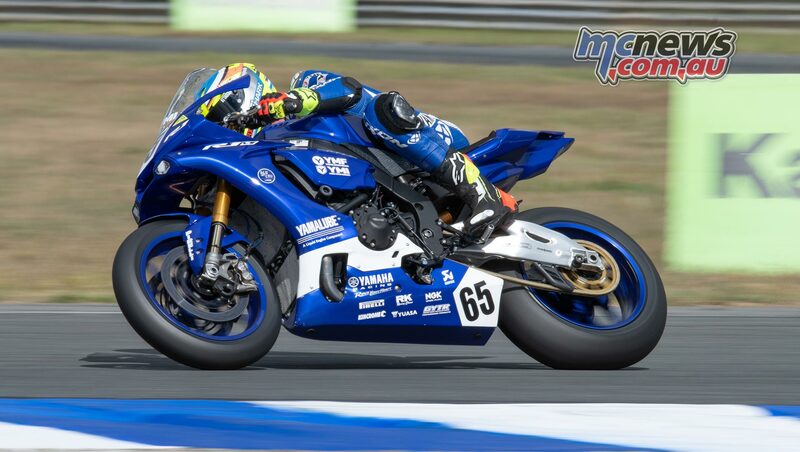 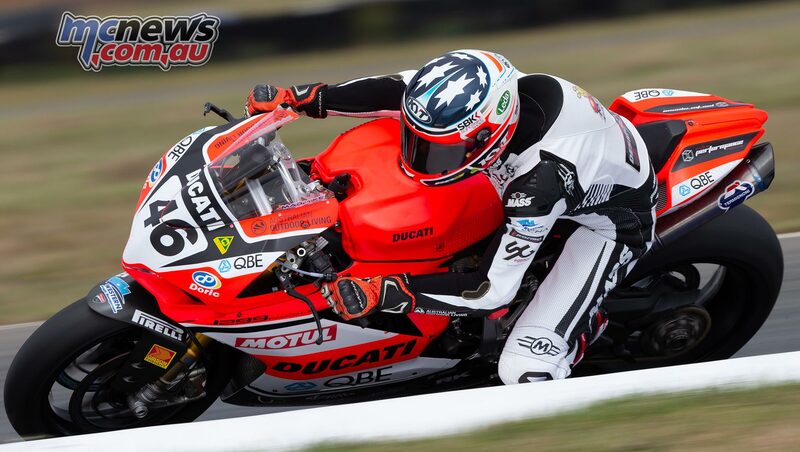 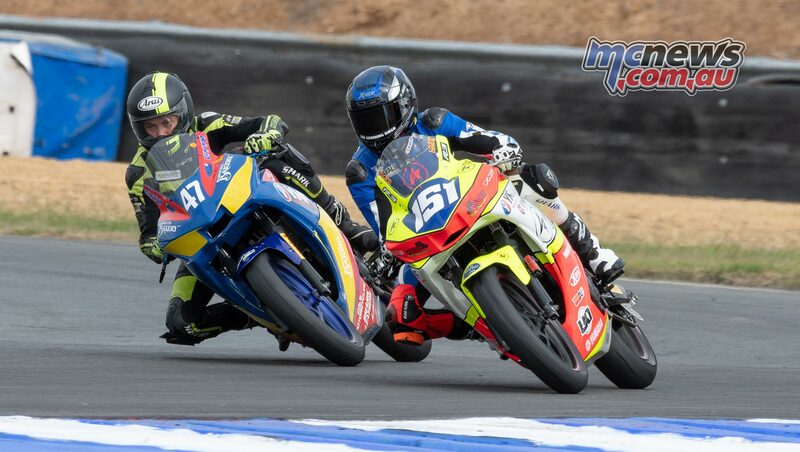 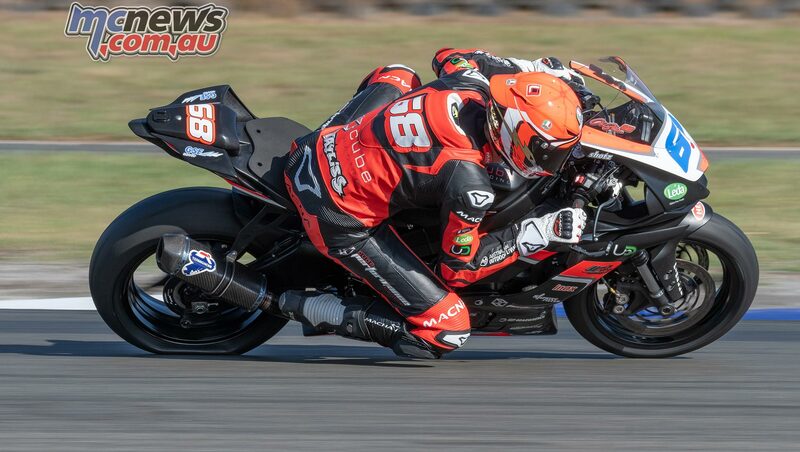 Wakefield Park hosts the second round of the 2019 ASBK Championship. 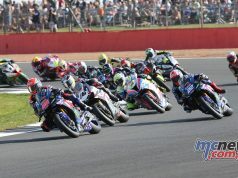 Please find here this second bout of fantastic images covering the all of the action via the lenses of TBG and Rob Mott. 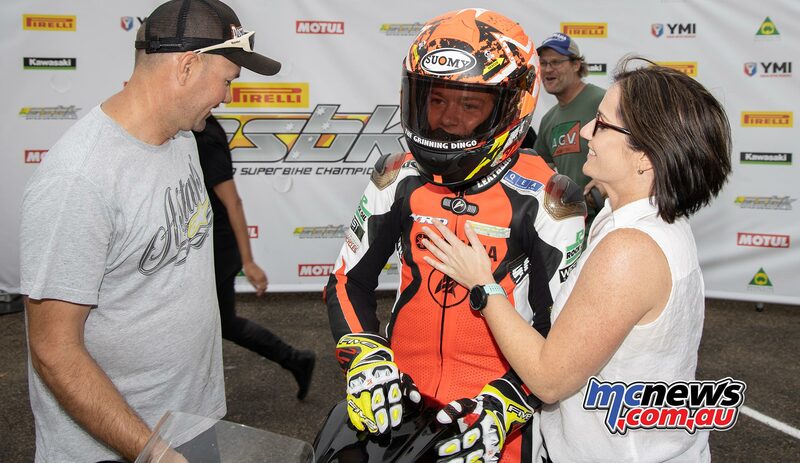 Halliday also scores the $500 cheque from Elite Roads for taking pole position. 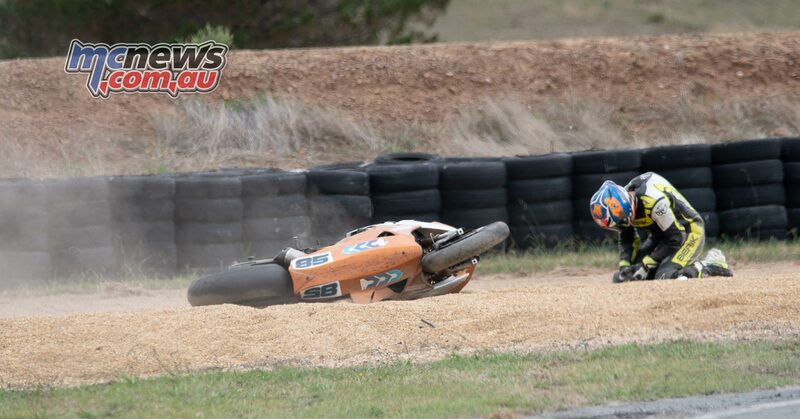 The Cube Racing crew were left with some work to do after Oli lost the front at turn nine in Q1.